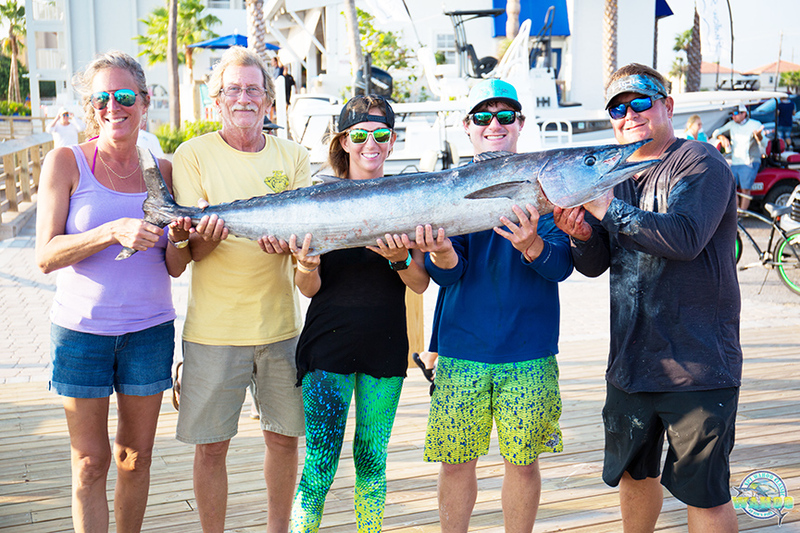 The 3rd Annual SPI Wahoo Classic fishing tournament festivities will kick off this weekend after being postponed last week due to the threat of tropical weather. The three-day event will commence on Friday, Sept. 21 with a captain’s meeting at Jim’s Pier on South Padre Island. Participants will fish all day Saturday and winners will be announced on Sunday. This exciting offshore event is hosted by the South Padre Island Convention and Vistors Bureau.